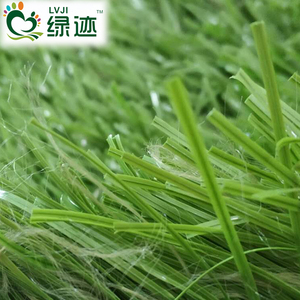 It can be used in low and high temperature and tableland areas 2) It is similar to natural lawn, with easy drainage. 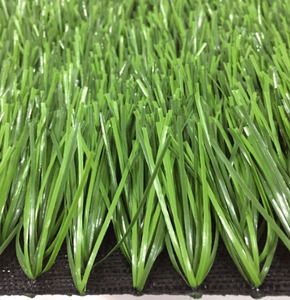 4) Color fastness, low maintenance; can be installed above pitch, cement, and hard sand surface. 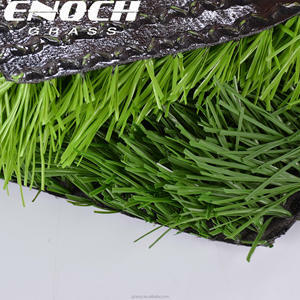 Popular in long-time training, it can be used frequently for primary and high school playgrounds. 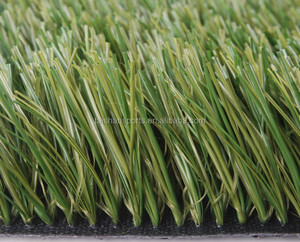 Jiangsu Scarab Science & Education Equipment Co., Ltd.
Key characteristics: Medium pile, durable surface permitting a range of sports from hockey to soccer, lacrosse to tennis. Projects: South Koreas national soccer team training ground:8000sqm Amrican International school in India:12000sqm CA. GA School:7800sqm Poland Railway College:8000sqm Iran Shiraz University:20000sqm Etc. 2.The unique interlocking design can avoid the inconvenience that cause by thermal expansion and contraction. 4.The unique crossover design can be used for loading and dispersing pressure easily. 6.The tiles can be installed on variety of ground easily and fast. 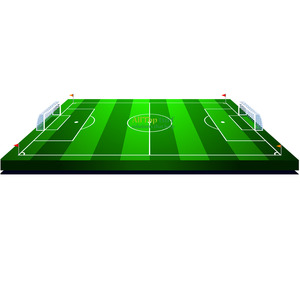 Alibaba.com offers 1,409 futsal field products. 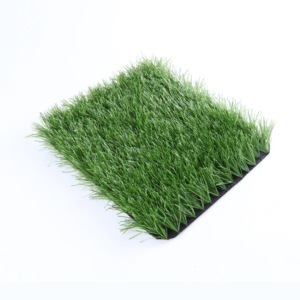 About 87% of these are artificial grass & sports flooring, 1% are toy balls, and 1% are plastic sheets. 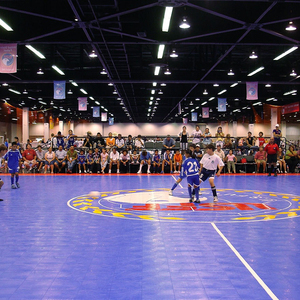 A wide variety of futsal field options are available to you, such as free samples, paid samples. 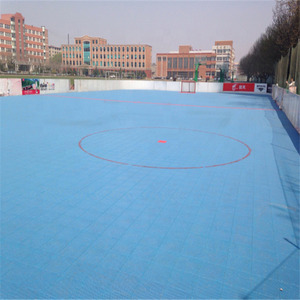 There are 1,480 futsal field suppliers, mainly located in Asia. 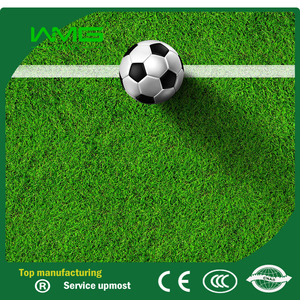 The top supplying countries are China (Mainland), Pakistan, and Turkey, which supply 91%, 8%, and 1% of futsal field respectively. 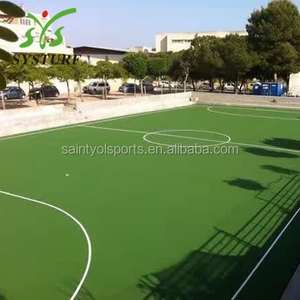 Futsal field products are most popular in Mid East, North America, and Domestic Market. You can ensure product safety by selecting from certified suppliers, including 650 with ISO9001, 470 with ISO14001, and 225 with Other certification.